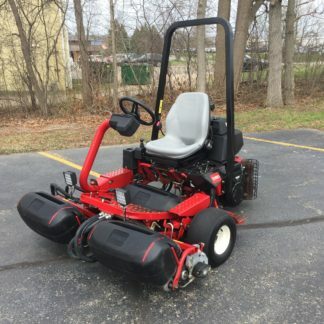 2013 Toro Groundsmaster 4500D Contour Rotary Mower w/3213 Hours & NO Tier 4 Emissions. Kubota B2320 Tractor w/23hp Kubota Diesel, 4WD, Turf Tires & ONLY 176 Hours! Four(4) 2013 Toro Greensmaster 1600 26" Walking Greens Mowers w/8 Bld DPA Reels - All less than 1000 hours. 2015 John Deere 9009A Contour Rotary Mower - 9' Width of Cut, Canopy w/Cool-Top Fan & 1064 Hours! 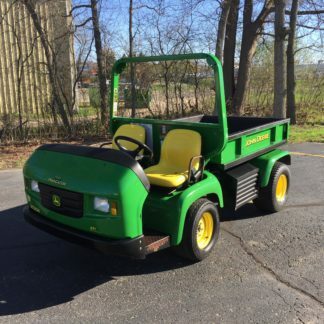 2015 John Deere 7500A Fairway Mower - 11 Bladed Reels, Canopy w/Cool-Top Fan & 1379 Hours. Two(2) 2015 Jacobsen Truckster TXD Heavy-Duty utility carts w/600 Hours or LESS. 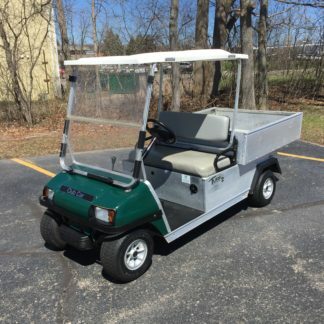 Carts are in Excellent Condition! 2013 John Deere ProGator 2020A w/1708 Hours & EFI gas engine. 2013 Greensmaster 3150-Q Triplex greens mower w/11 Bld DPA Reels, Solid Front Rollers - 2610 Hours. 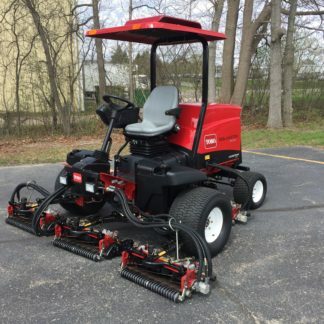 2012 Toro Reelmaster 5510 w/11 Bld DPA Reels, 4WD CrossTrax, ROPS & only 2022 Hours. Six(6) John Deere 8000 E-Cut™ Hybrid Fairway Mower. Various age, hours & accessories. Excellent value, No Hydraulic Leaks, 3WD & Much More. Price to sell! JUST IN..... Multiple set of reels, verticut units and other attachments for Toro walkers, triplexes, fairway mowers! Click here for Current Inventory. More items coming in daily! Please let us know your needs.